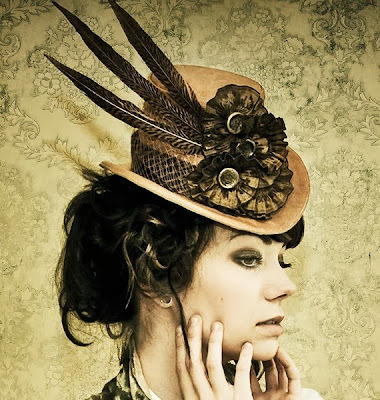 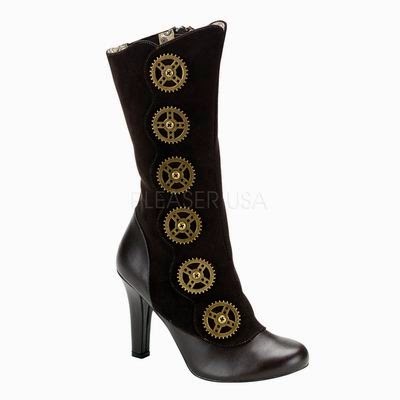 This “Style Inspiration” post is about Steampunk. 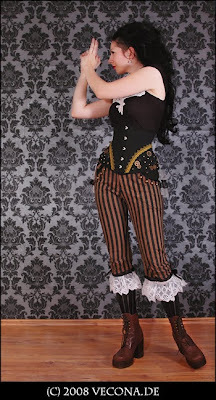 Steampunk is a sub-genre of science fiction, which setting is especially inspired by industrialized Western civilization during the 19th century. 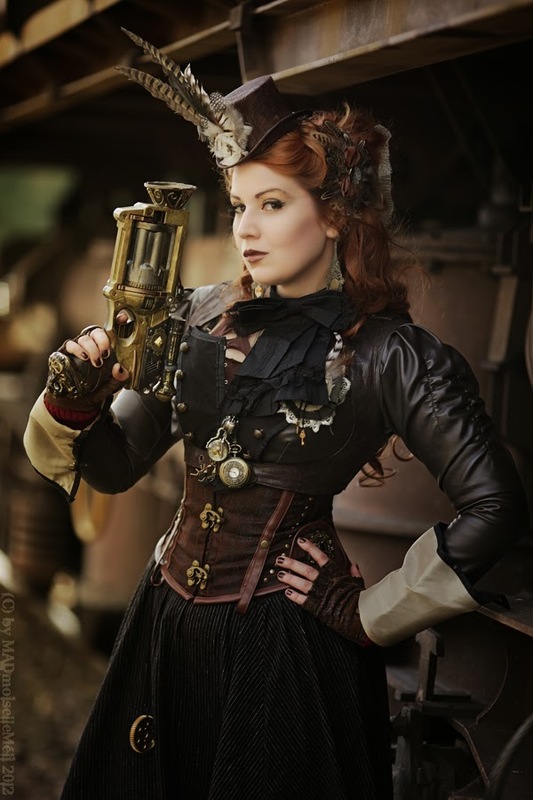 Steampunk is often set in an alternative history of the 19th century's British Victorian era or American "Wild West", and it takes place in a post-apocalyptic future or in a fantasy world that during which steam power has regained mainstream use. 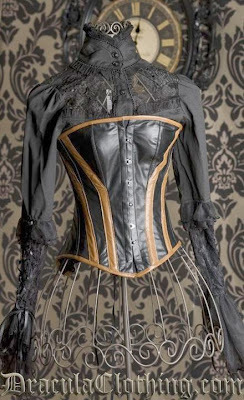 The term steampunk's first known appearance was in 1987, though it refers to many works of fiction created even as far back as the 1950s or 1960s. 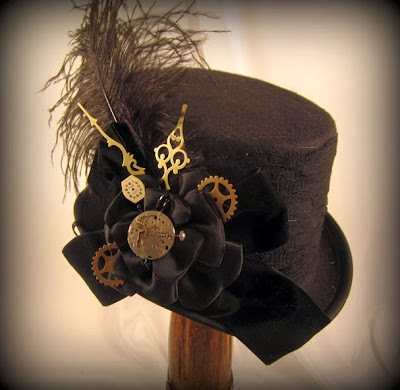 Steampunk typically features steam-powered machinery and perhaps its most recognizably features are anachronistic technologies or retro-futuristic inventions as people in the 19th century might have envisioned them. 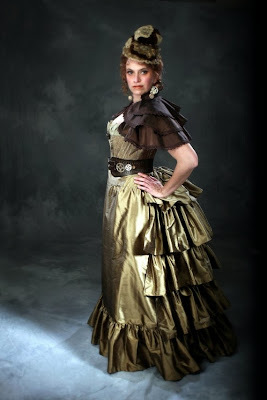 It is likewise rooted in the era's perspective on culture, fashion, art and architectural style. 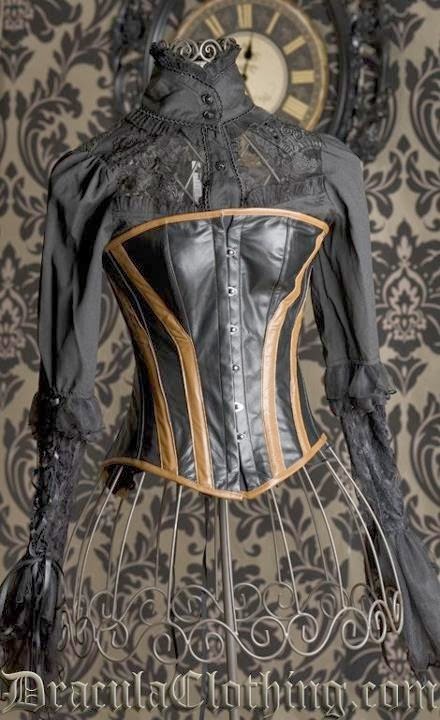 Steampunk also refers to any of the clothing fashions, artistic styles or subcultures that have developed from the aesthetics of steampunk fiction, Victorian-era fiction, art nouveau design and films from the mid-20th century. 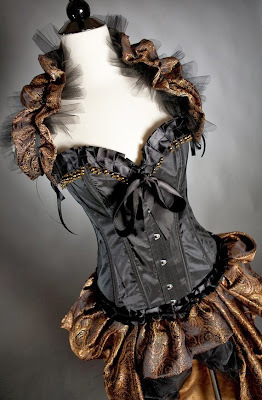 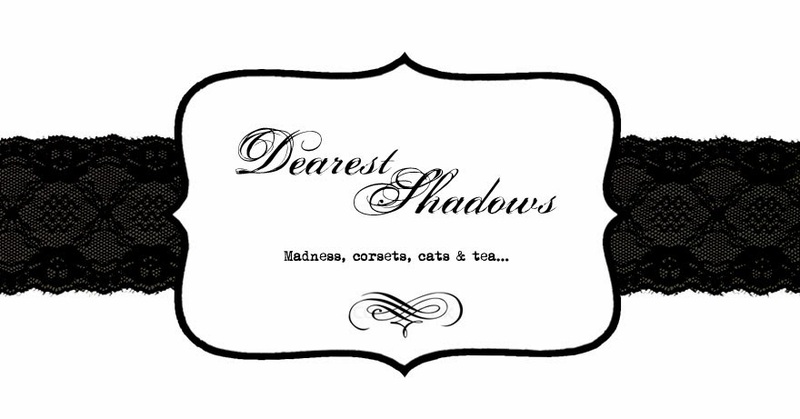 The next “Style Inspiration” posts will be about “Burlesque”.